Did your pet(s) urinated on the carpets? Are you in need of Urine Odour Treatment? Are you in need of Flea Treatment? Did you know that if you have moved out of a rental property and you have had a pet chances are you are required to complete a pest treatment for fleas? To make life simple and offer a one stop shop solution Carpet Cleaning Kings technicians are qualified to handle this treatment. Would you require Pet Oil Treatment? Are you in need Ant Treatment? Do you know the measurement of the total carpeted area? Please specify the measurement of the total carpeted area. What's the condition of the carpets? Any stains we should know about? Would you need our Rotary Dry Padding? Would you want to try our Rotary Steam Cleaning? Please send us photos with stains if you have any. Would you like to be part of our Carpet Maintenance Program? Why clean your tiles and grout? Tiles are often overlooked during regular cleaning, and neglected tiles can become dirty, dusty and mouldy, which then creates a breeding ground for bacteria. A professional clean will give you peace of mind knowing you have eliminated any potential health risks. An intensive clean by our experienced team will also transform your tiled spaces, leaving your floors and walls sparkling. 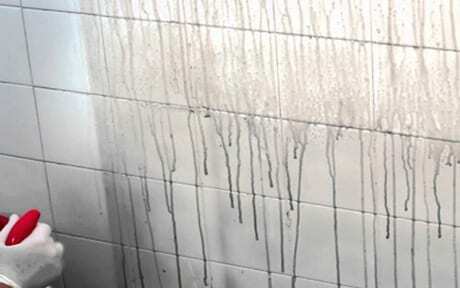 No matter how hard you mop and scrub, no bathroom looks pristine if the grout is stained and dirty. Another added benefit of having your tiles and grout professionally cleaned is that maintaining them will be much more manageable in the future. 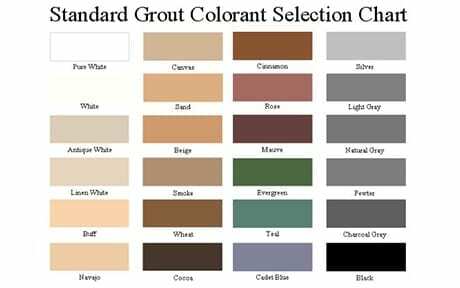 Which rooms can be hard surface cleaned? Whether the floor or wall tiles are ceramic or stone, you will benefit from our intensive cleaning methods. We can clean any tiled area on your property, from bathrooms, toilets and laundries to kitchens, living areas, outdoor patios and paved driveways. We are dedicated to helping you keep your home healthy, clean, and always looking its best. 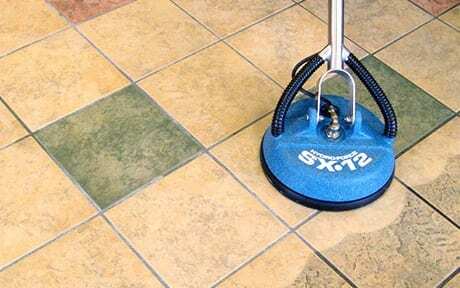 The solution to difficult hard surface tile and grout cleaning is just a phone call away. We have the best hard floor cleaning in all of Brisbane, Ipswich, Redland Bay and Gold Coast. 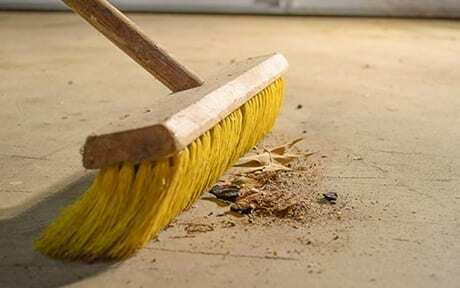 Our team of expert cleaners are trained and certified to do timber, tiles, and stone floor cleanings. We have the knowledge on what products to use in any types of floors. We are educated and well prepared to do cleaning methods on all types of floor materials. Over the course of our success in the industry, we guarantee you that your floors will be cleaned safely and thoroughly. Expect us to give our 100% every time. Its no wonder we get amazing results! We use the best equipment available on the market today! Hardwood is very stylistic and handy. But, they are also delicate. They are prone to damages caused by spills, constant walking, furniture moving, and other activities you do inside your home. Their damages are eyesores and can distract you every time you come across them. These damages need gentle hands to restore the original quality. Never trust amateurs or DIY cleaning videos you see online. In these cases, a professional is what you need. We at Carpet Cleaning Kings can restore your timber floors with ease. We have the softest hands and we ensure you that your floors will not take any more damage when we handle them. We promise you, your timber floor will be as good as new. 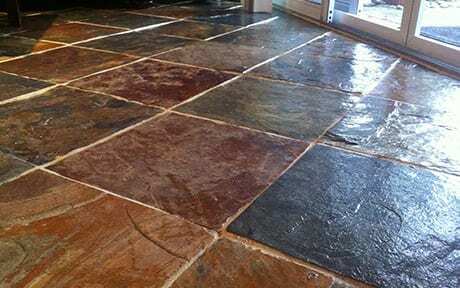 Like timber floors, stone and tiles may be more durable but they are also prone to damage. They can lose their shine and beauty if not managed properly. 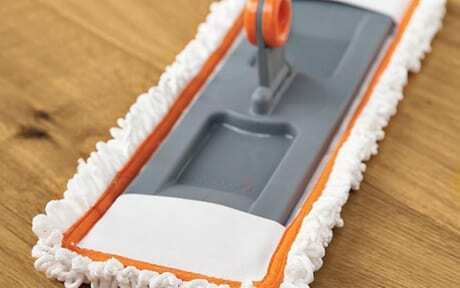 General cleaners tend to scratch these surfaces with scrubbers and hard cleaning material which we do not recommend. So call the experts and let us extend the life of your floors. Again, do not rely on Do-It- Yourself tutorials, these floors deserve the best clean that they can get. Call the experts for a deep and complete floor cleaning. CARPET CLEANING KINGS will vow to protect and restore your floors. Call us now! The tiled area in your home can be quite vast and in turn, a heavy asset to your space. Allow our technicians to adequately assess the condition and tile type before performing any cleaning. 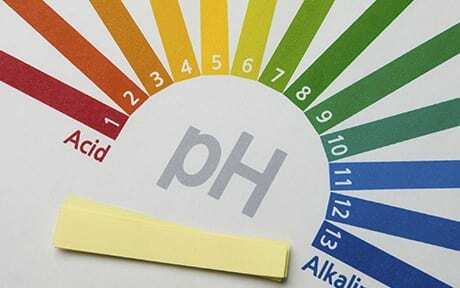 This will ensure the most accurate and efficient method and chemicals are used. Our technicians will make a note of all challenging areas and set your expectations as well as come up with a solution for each area. 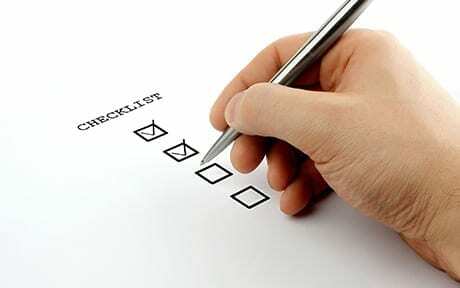 Please speak to our team upon booking about your desired plan for the cleaning process. Furniture can be shifted to suit your needs but is not necessary. Our technicians thoroughly sweep and vacuum the entire area, maximising the results we obtain. As in any cleaning process, dry soil removal is the most important. Specialised cleaning agents are applied to the area to target deep soiling and lift grime. We use the highest quality products. The cleaning agent sprayed over the entire surface of your tile is the most scientifically advanced tile cleaner on the market. 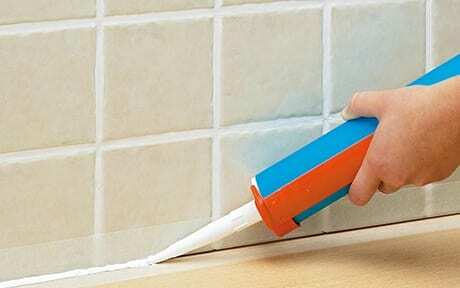 Different chemicals are used depending on tile and sealant types. Complex and difficult areas are agitated manually with a brush and for really challenging heavy use areas, a mechanical rotating brush is employed. The entire floor is then cleaned using a state of the art self-contained pressure cleaning system. This process allows prominent level of heat and suction, enhancing results. No mess or splatter will affect other areas. Ultimate care and time is taken throughout this process. The surface is then towel dried. 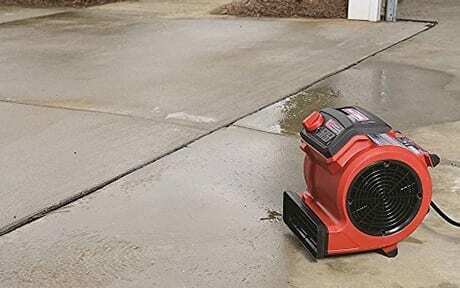 Centrifugal air movers are deployed to dry all areas to ensure a dry finish.